Lunch & Learn community training session the third Wednesday of every month. The series will include speakers which serve children and families from our communities. Lunch will be provided. The training will be from 12:00-1 with lunch being served at 12:00. 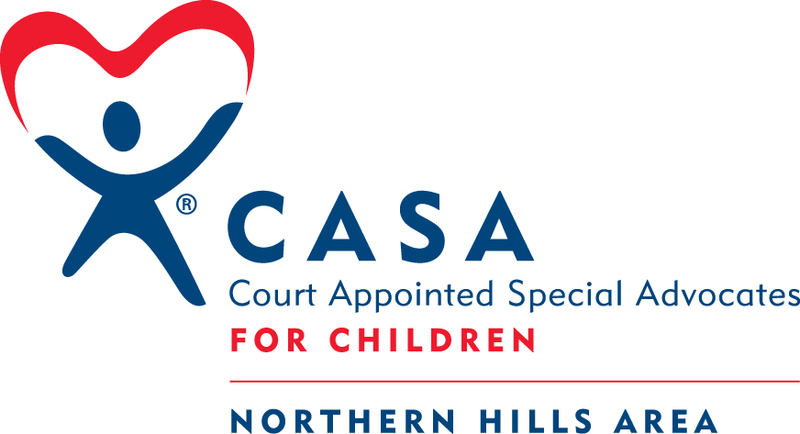 NOVEMBER TOPIC: How can CASAs work with placement providers to ensure the best experience for children in care? 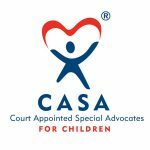 With over 21 years of foster care experience, Tammy brings a wealth of knowledge about the foster care program and how to effectively work with CASAs to ensure the best possible experience for children in care. She has fostered over 120 children as a single parent, all while working full time as an Administrative Assistant at Black Hills Special Services. © 2016-2019 Casa of North Hill All Rights Reserved. Web Design and Development by IES, Inc - Server: IES-V3-1.